As a family run business we pride ourselves on our customer service and rely on our customer satisfaction to expand our business. 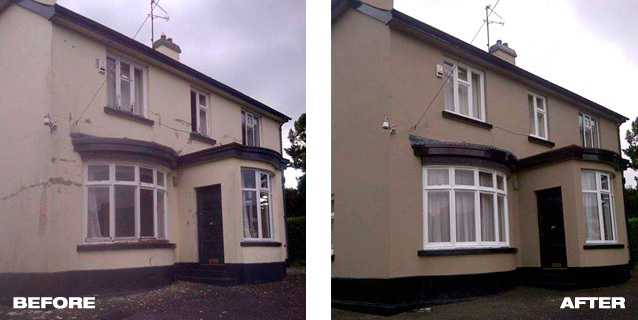 Our team are specialists in their trade which we believe ensures high standards. In order to develop a relationship with our clients we offer a free consultation and quote before any decoration work is undertaken. 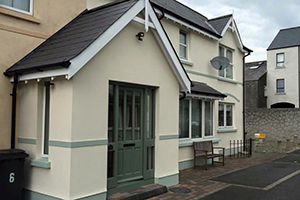 If you need a painter and decorator in the County Down Area, please contact us anytime on the numbers opposite to set-up that free consultation. 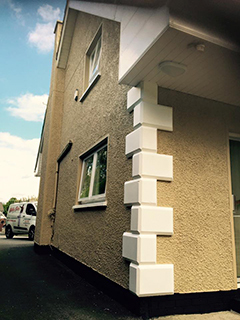 We can assure you of a professional and reliable service with the job completed in a timely fashion, in fact we pride ourselves in not getting noticed. When we leave your job, you'll not even know we were there. 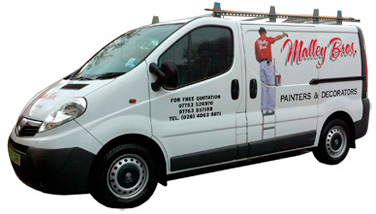 We take our work very seriously and thus we are fully insured and have public liability cover of up to £10 million. If a specific job requires an increase in this insurance cover, then I'm sure we could accommodate. Please ask for more details.